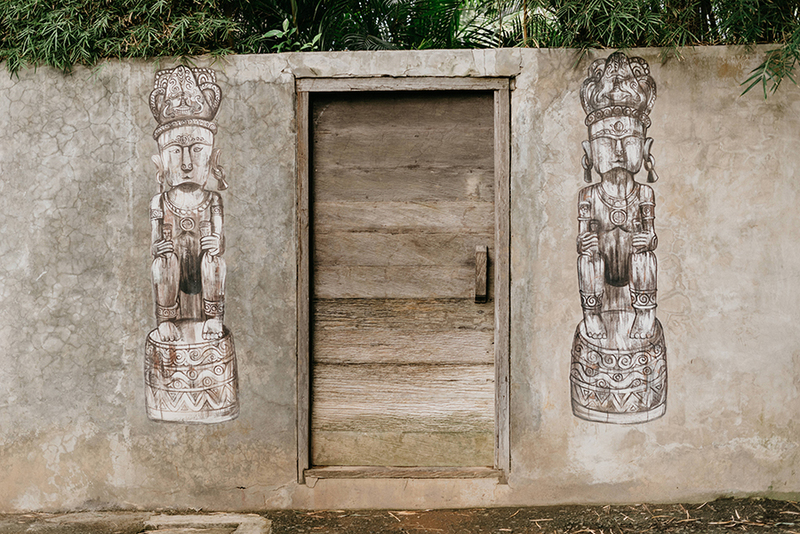 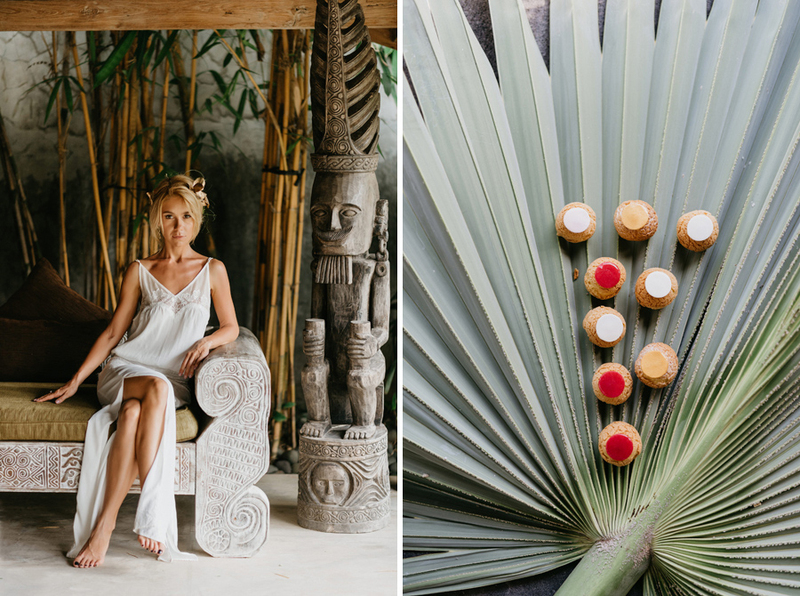 Eva Laszlo and photographer Peter Herman have teamed up to take us to a tropical paradise of unparalleled beauty. 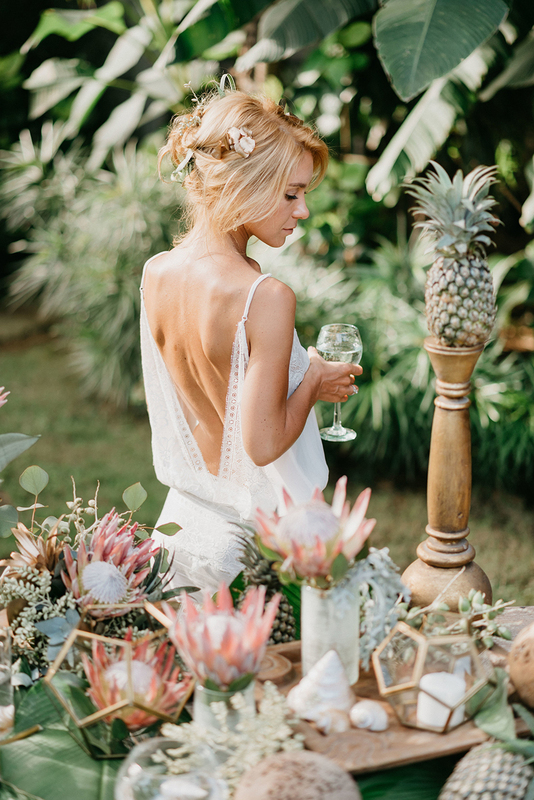 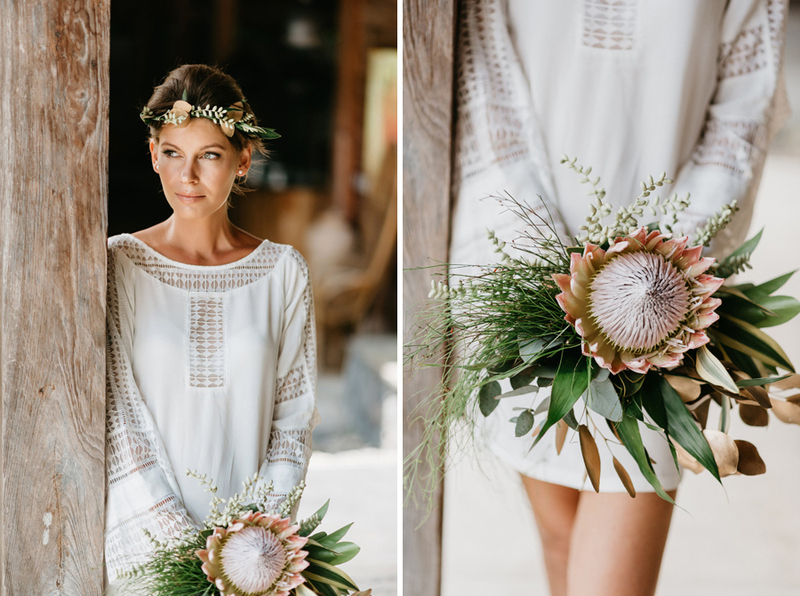 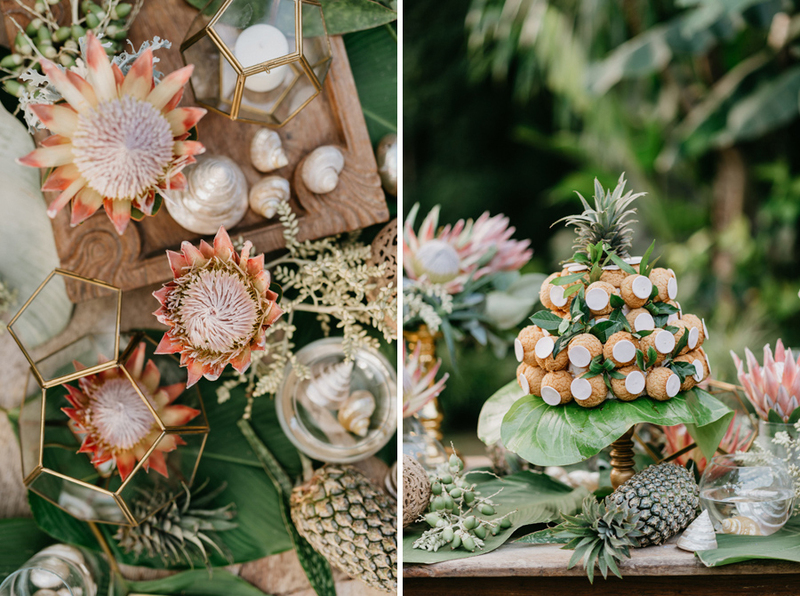 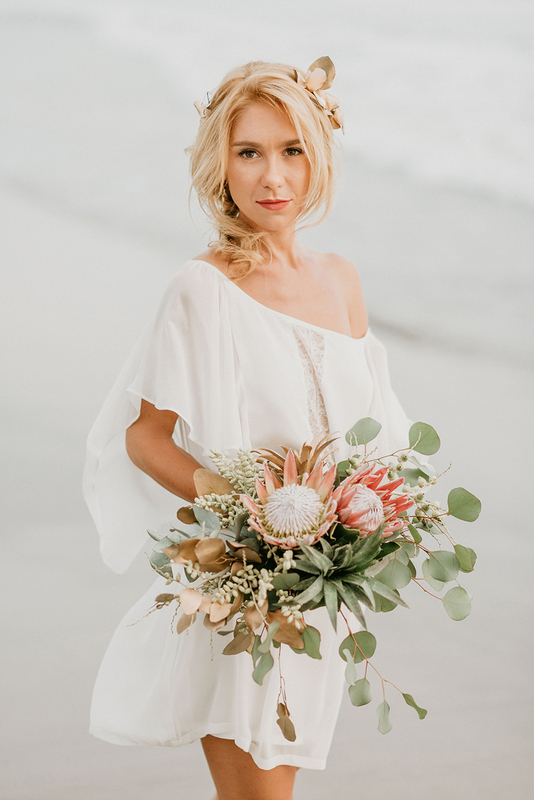 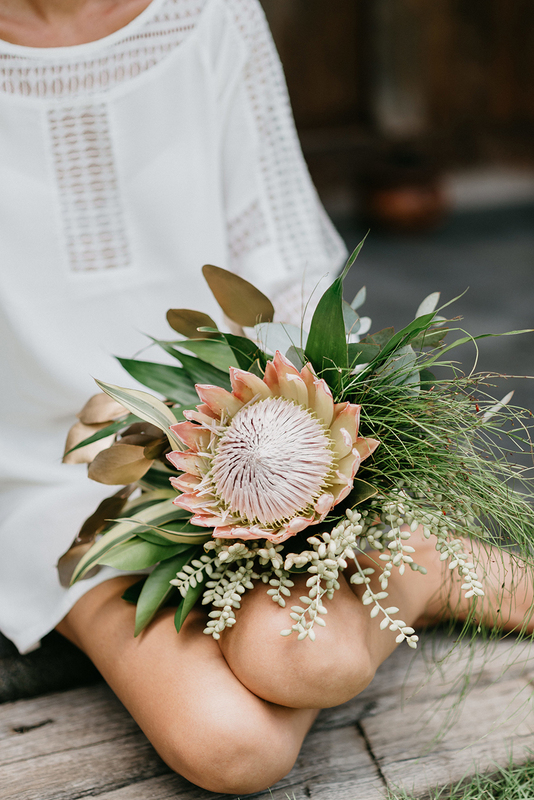 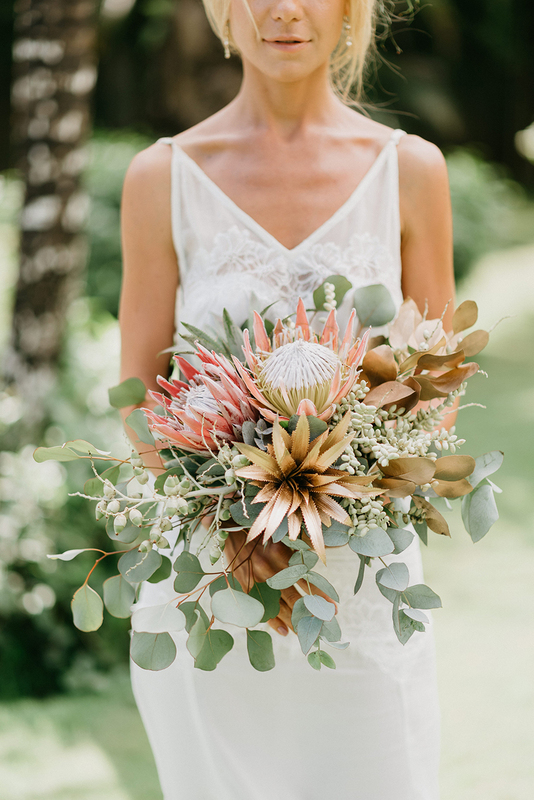 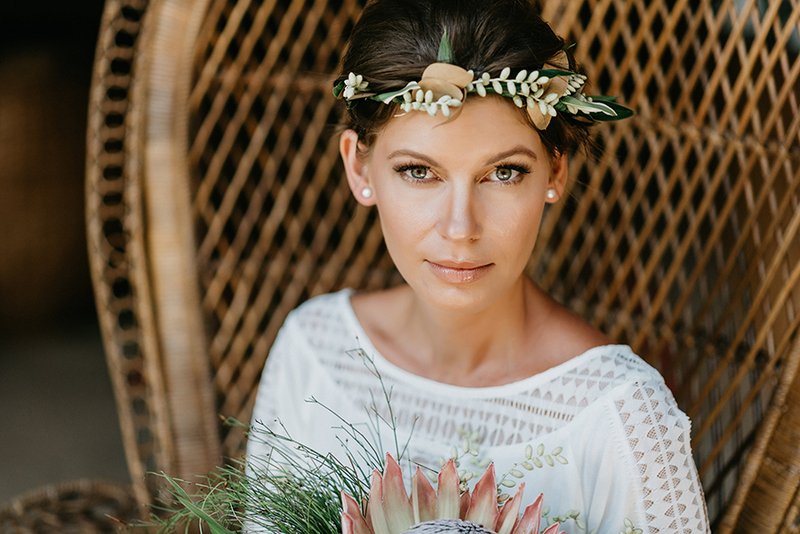 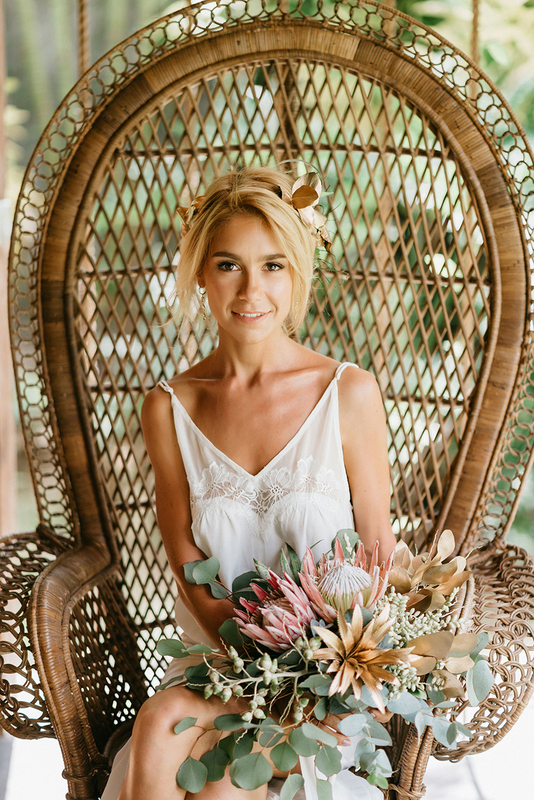 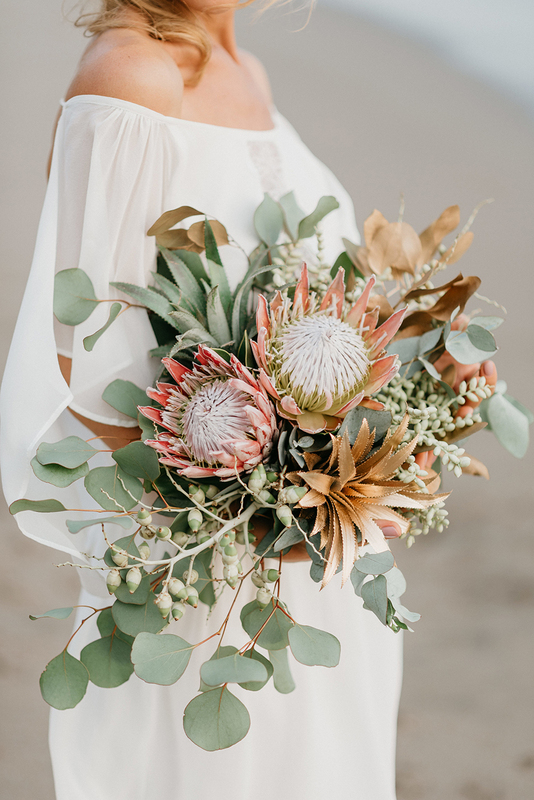 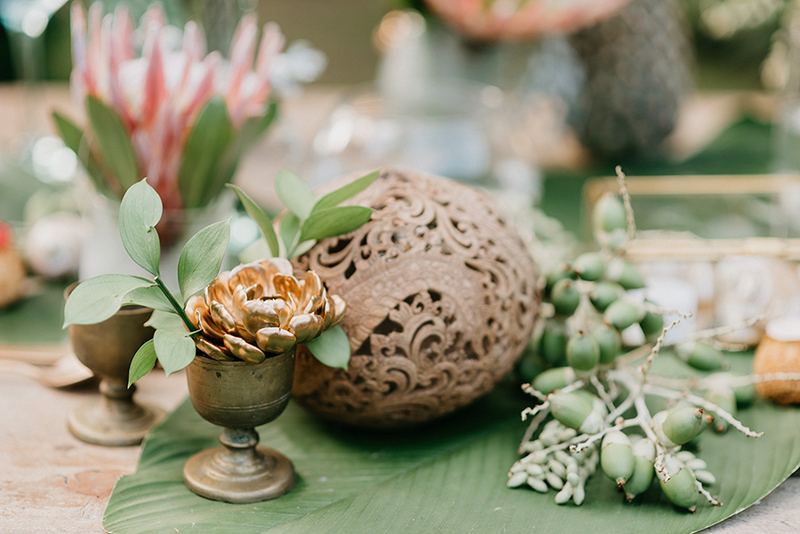 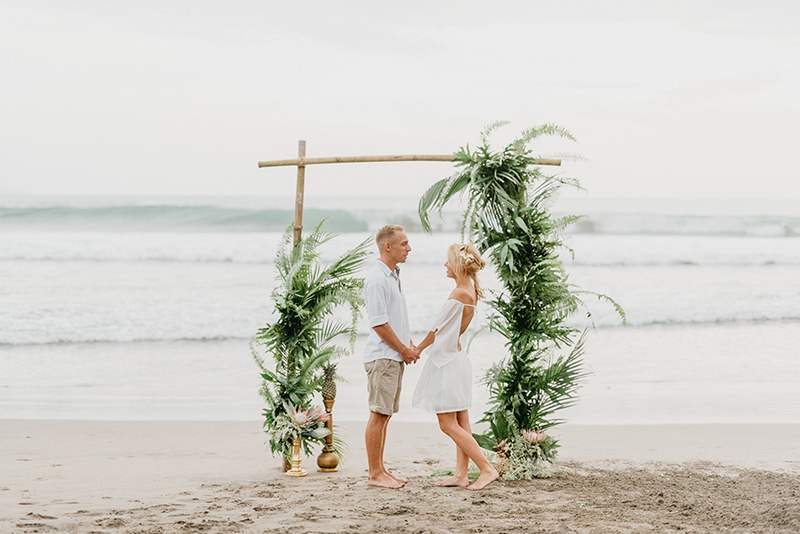 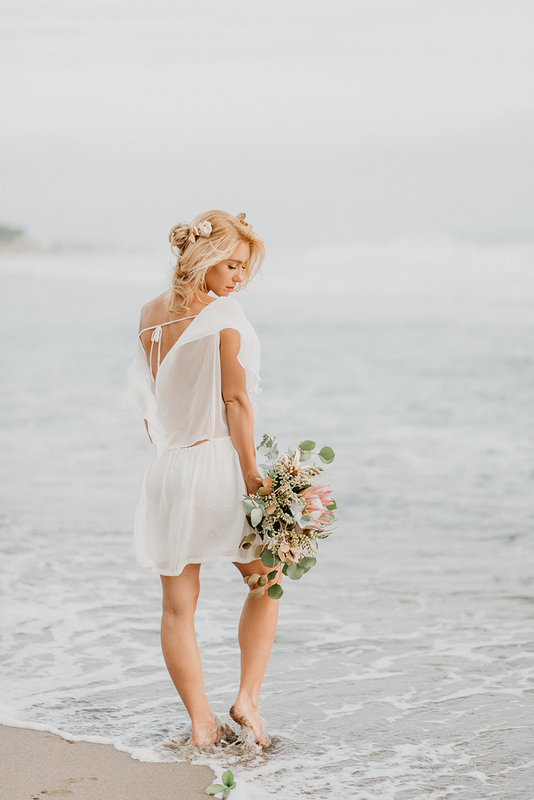 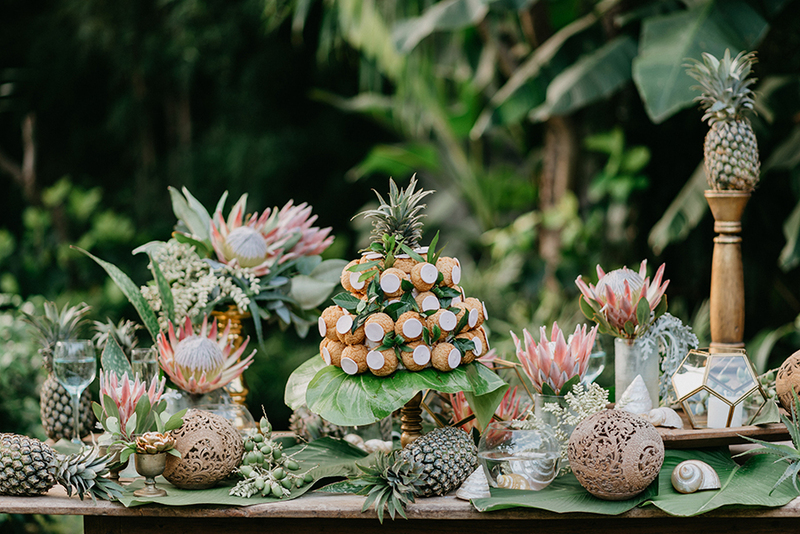 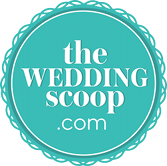 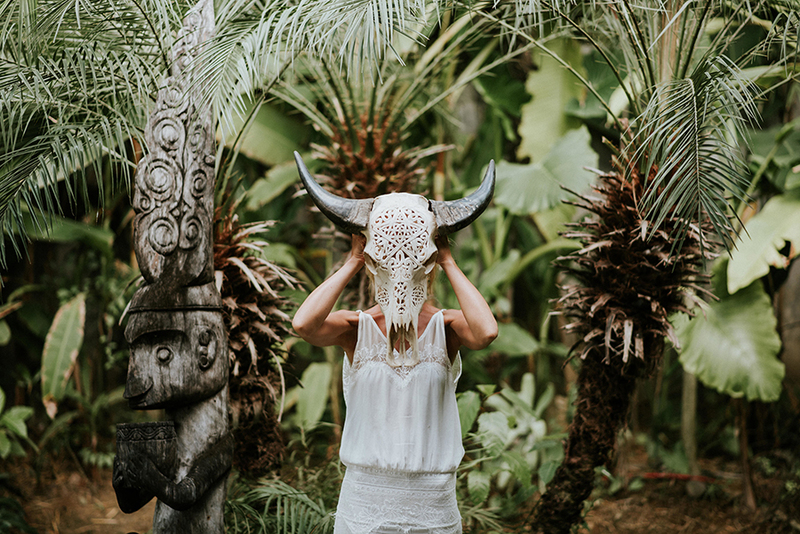 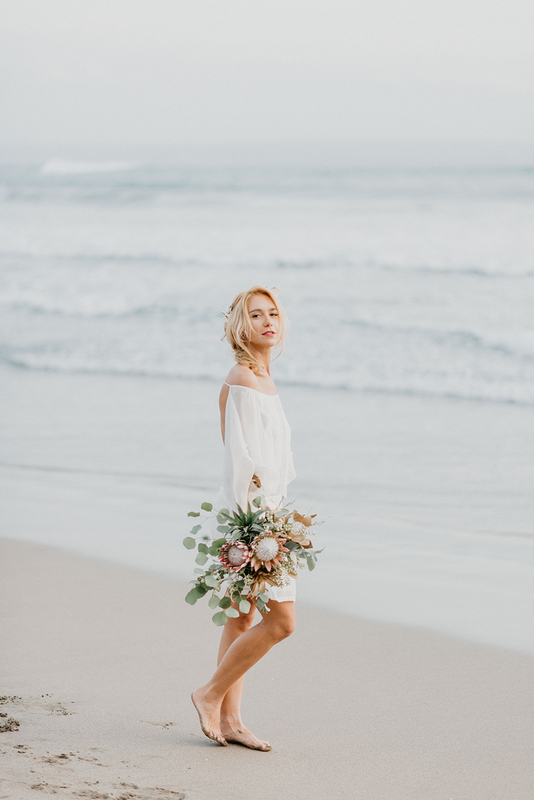 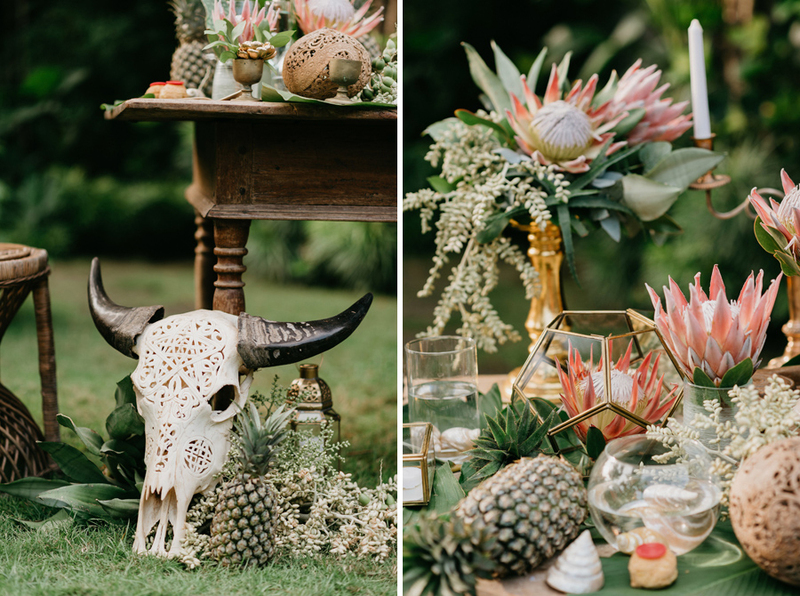 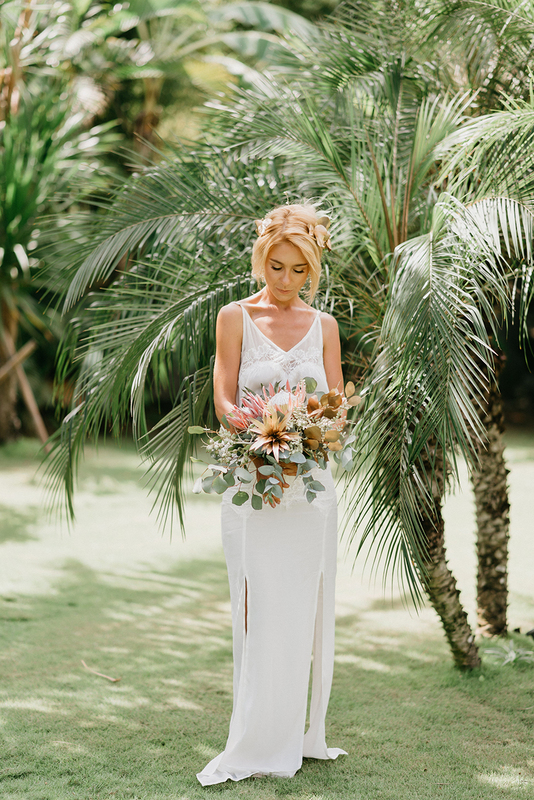 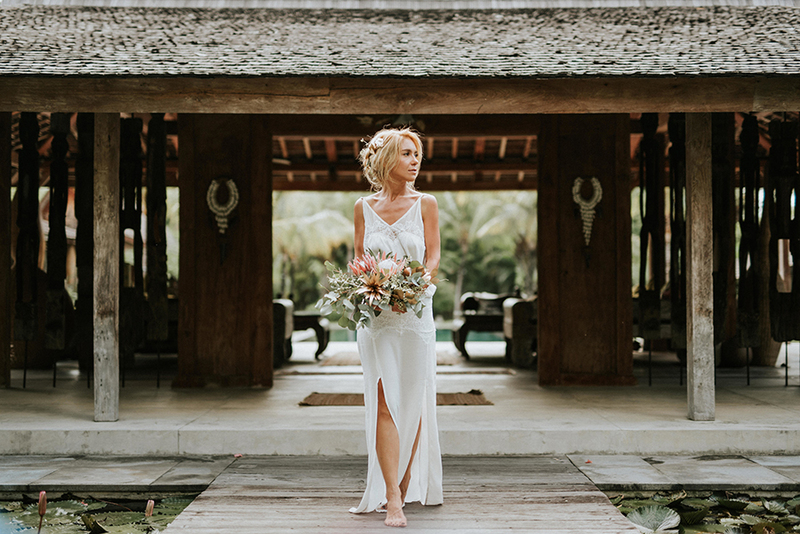 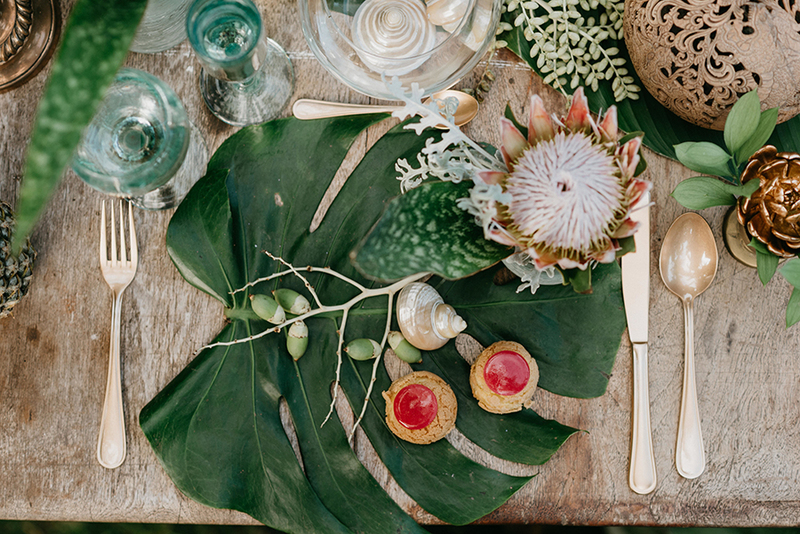 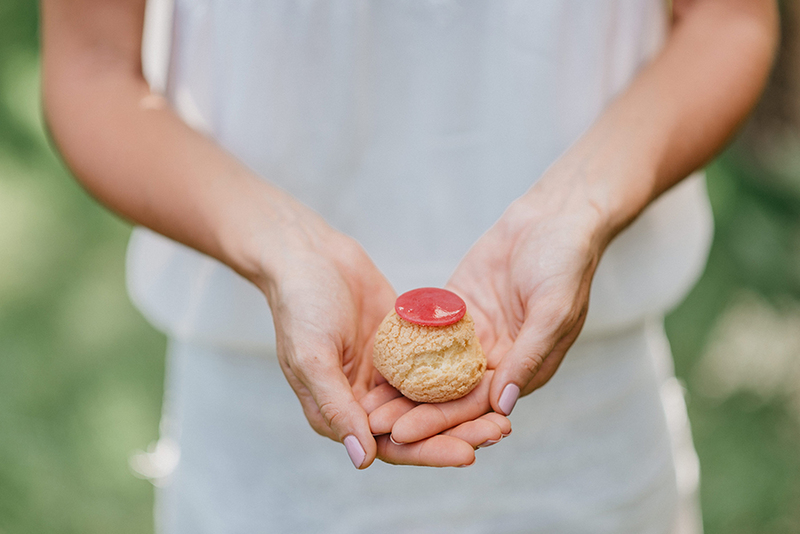 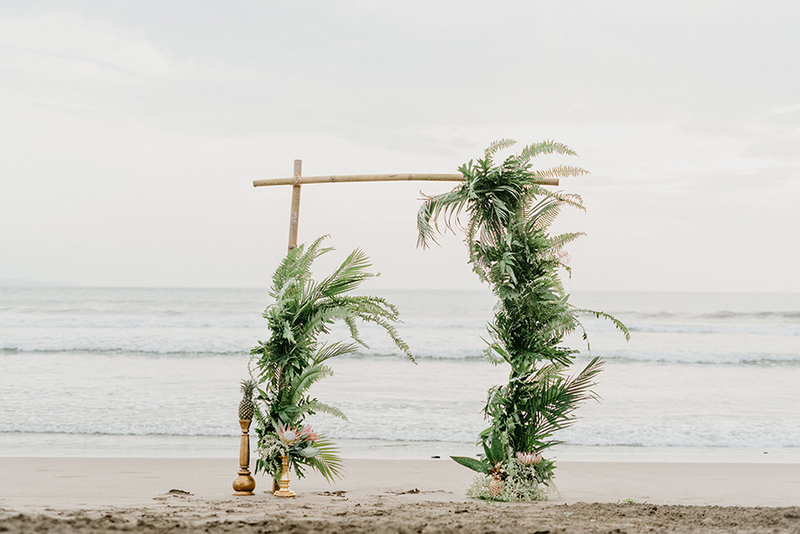 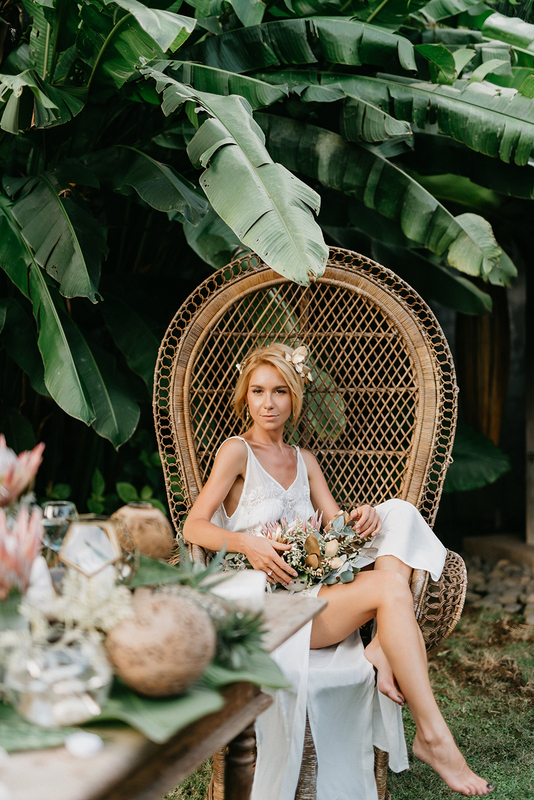 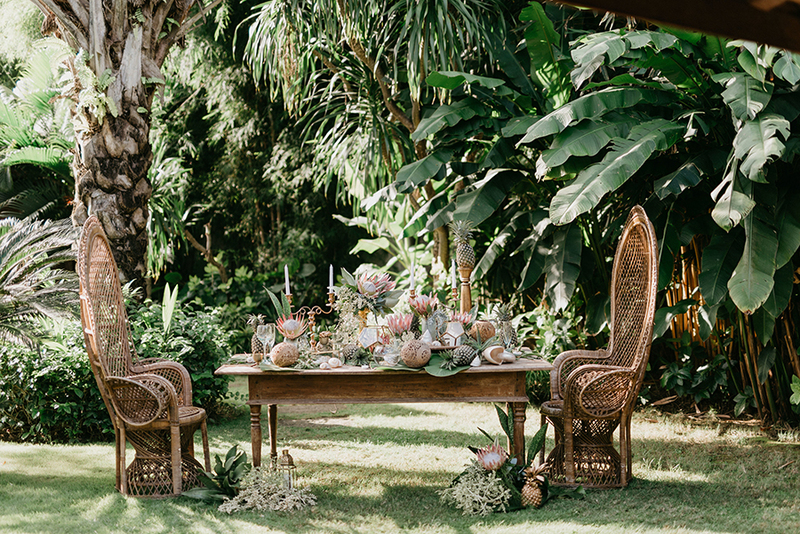 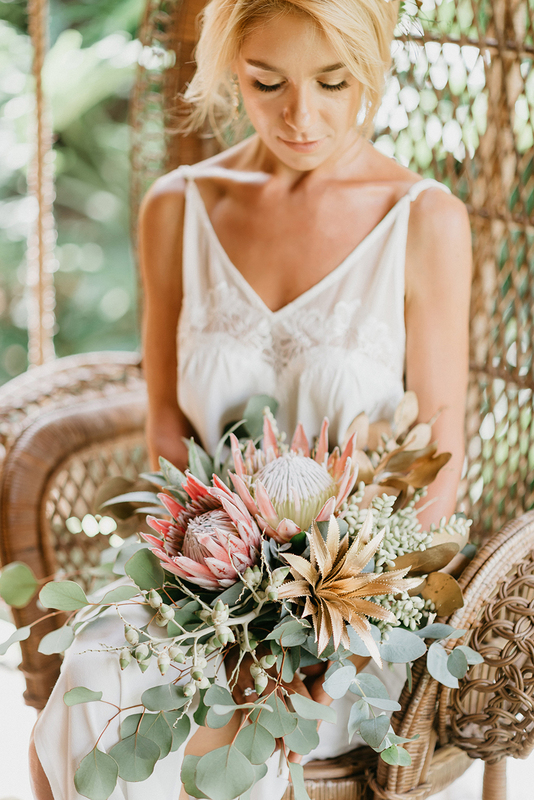 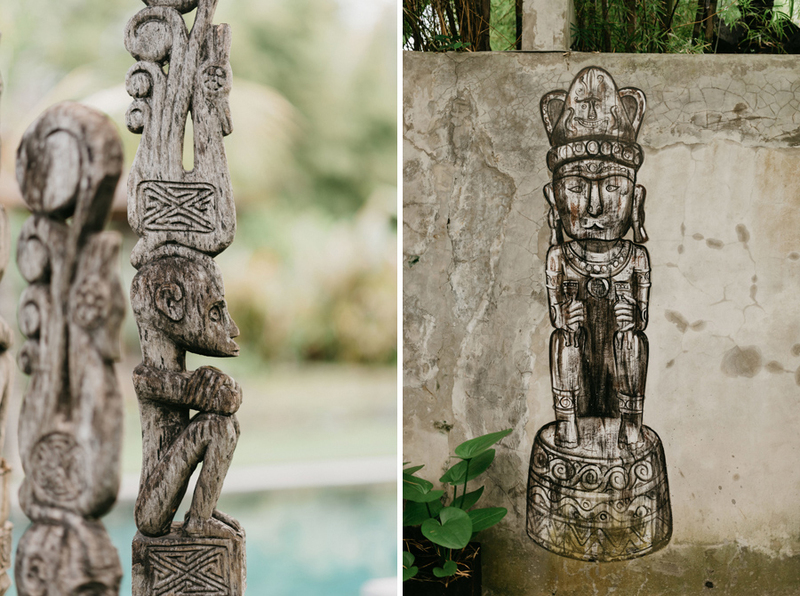 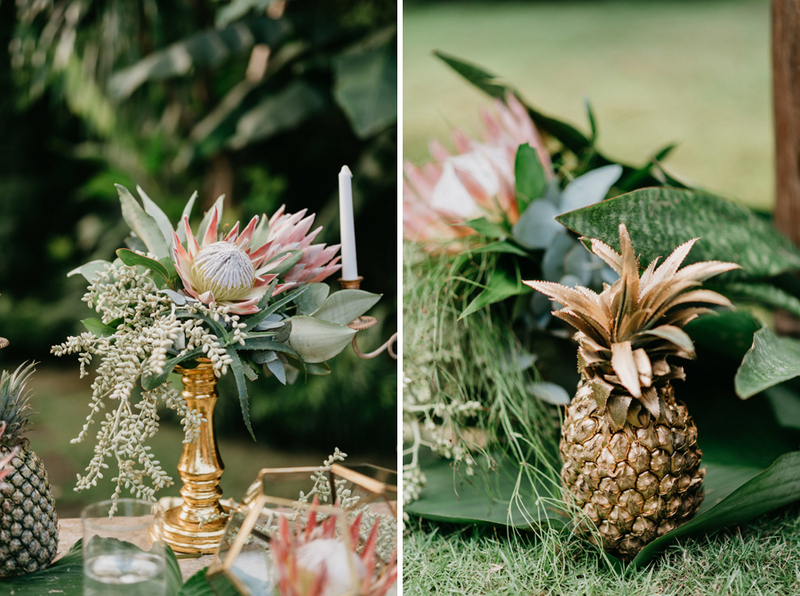 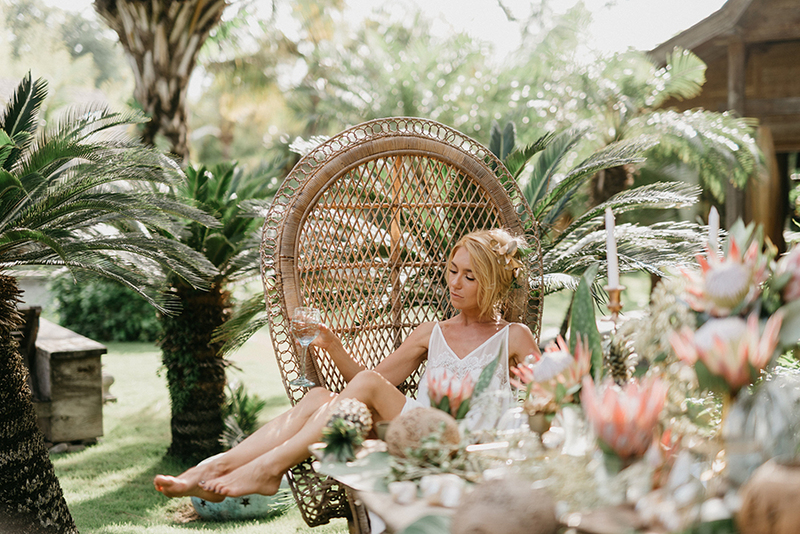 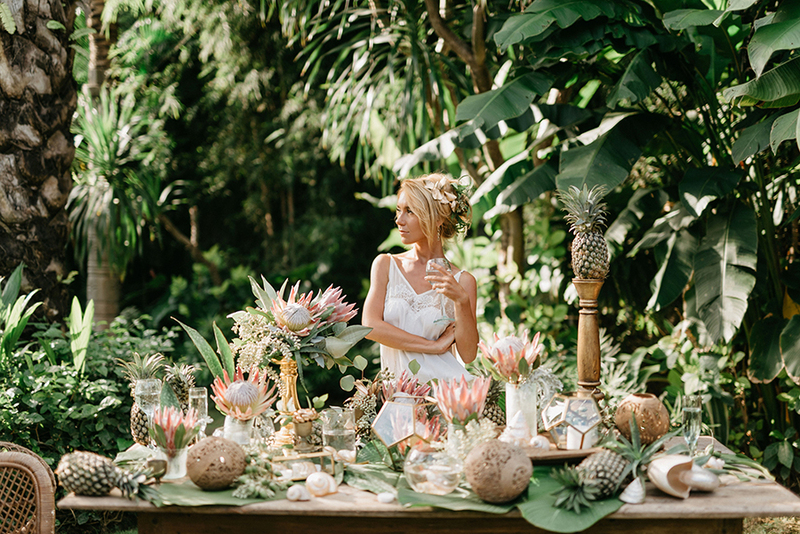 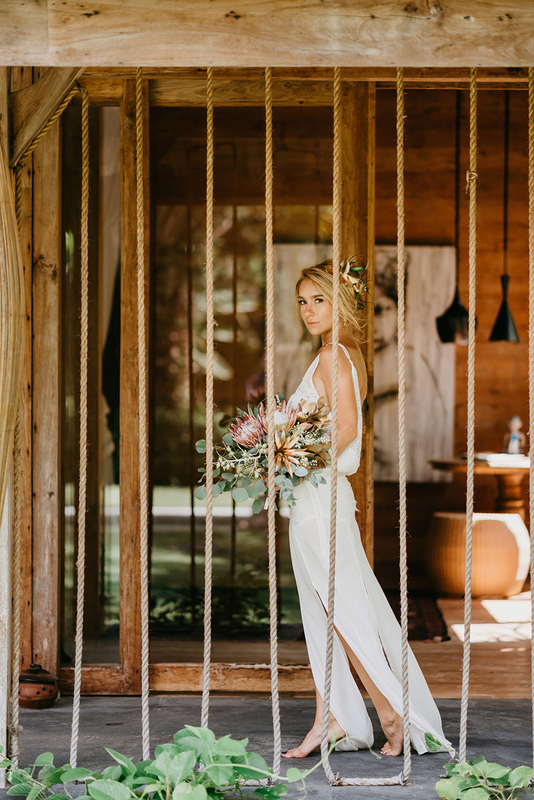 Shot in Villa Ethnic, Blue Karma Resort in Bali, Indonesia, the styled shoot features breezy dresses by Magali Pascal and Lulu Yasmine, flowers by Flower Corner Bali, desserts by Poule de Luxe, and hair and makeup by Sherlya Makeup & Bridal Studio. 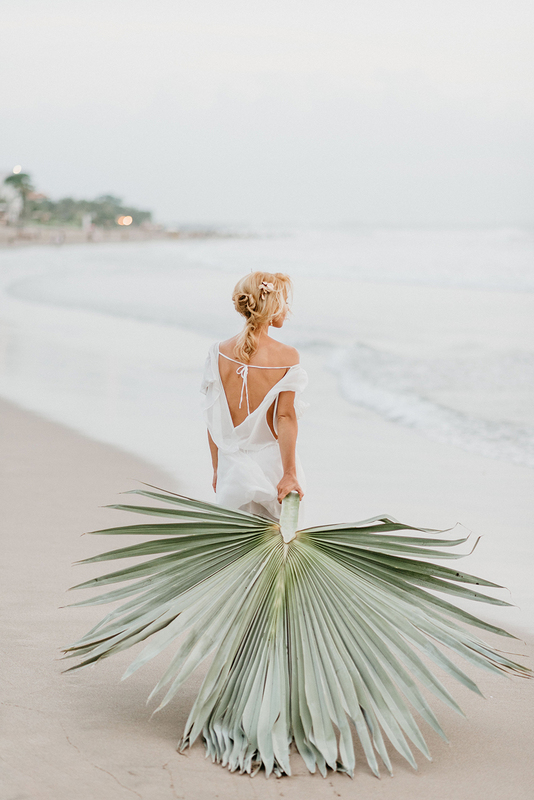 “This editorial returns us to Paradise, to a blessed place where everything is calm but full of secrets. 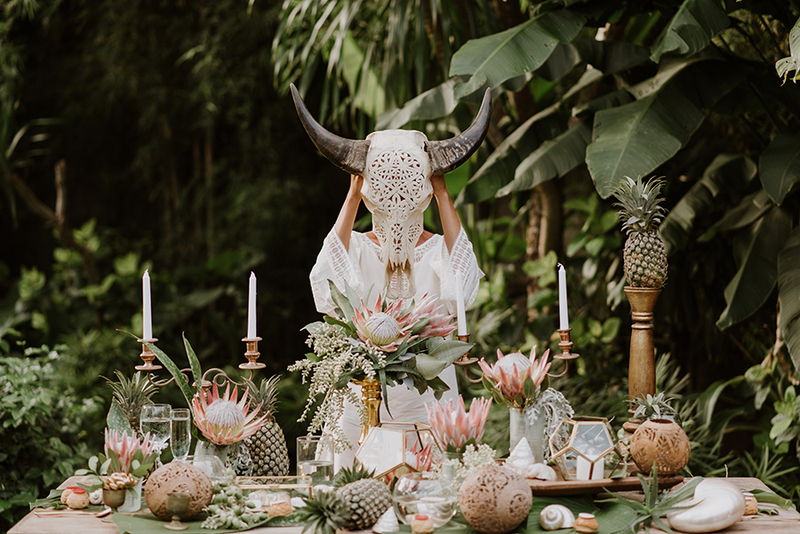 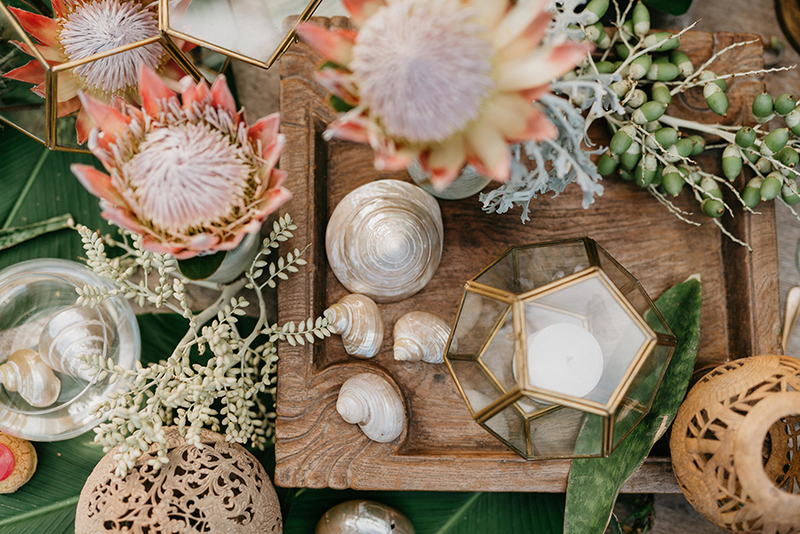 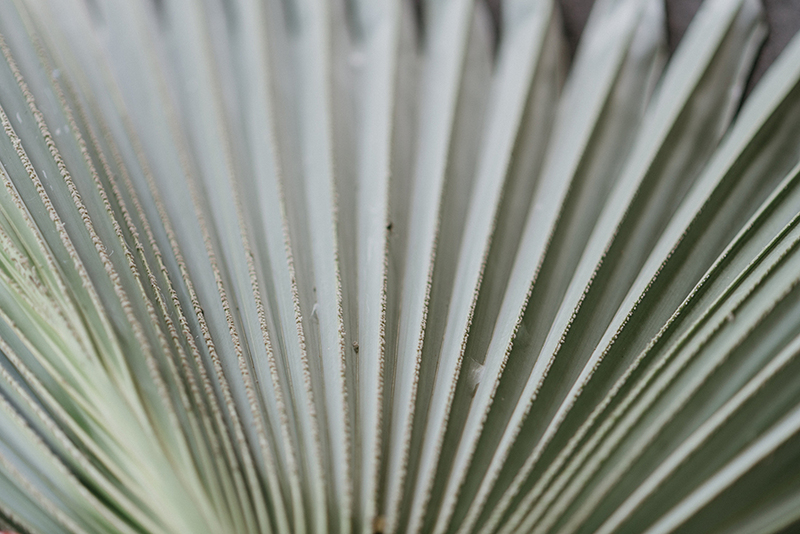 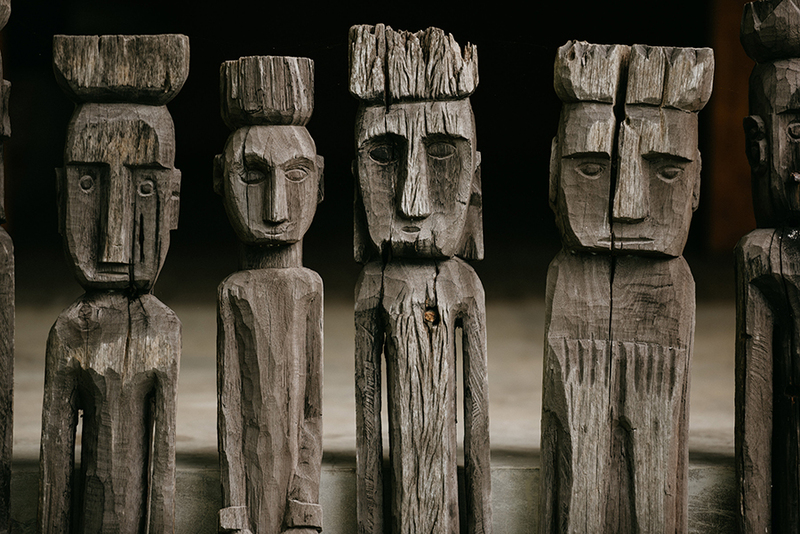 Combining the boldness of Mother Nature with tropical, trendy items creates a harmonious balance between nature and style. 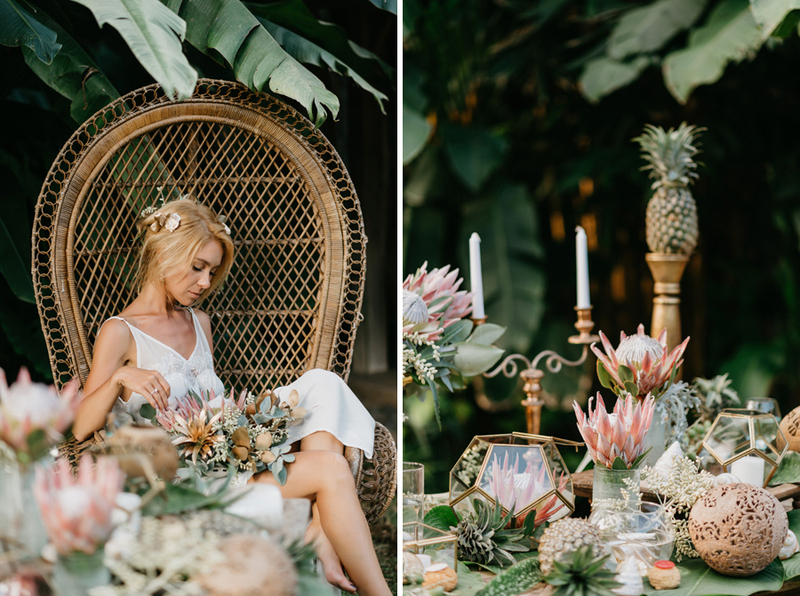 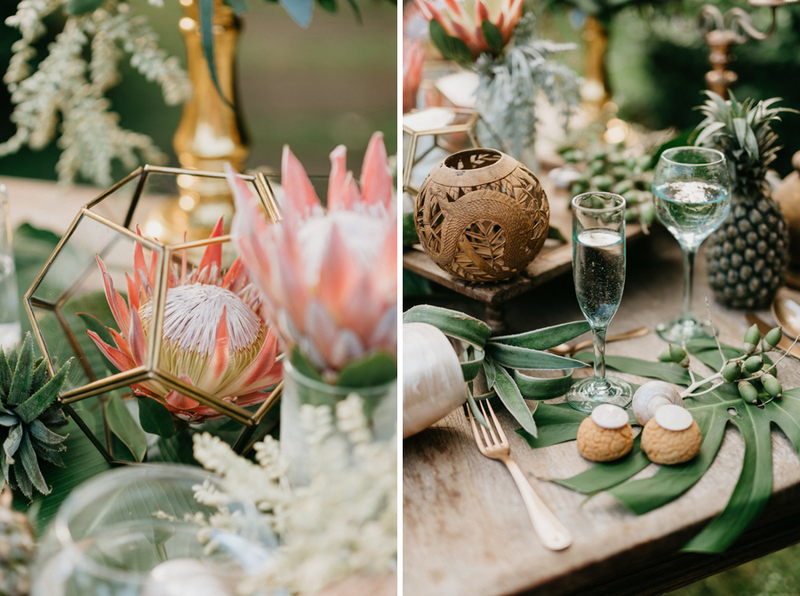 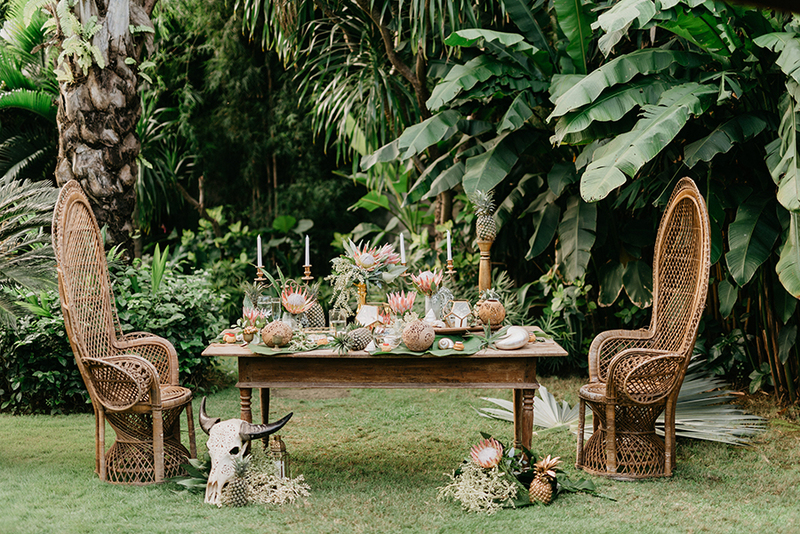 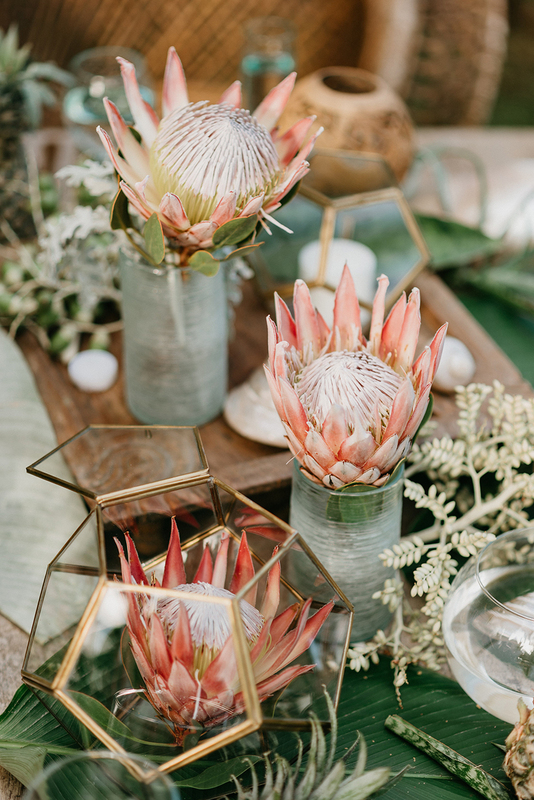 We wanted to create an atmosphere that shows human and nature living in perfect harmony: lush greens, tropical fruits and blooms came together to create a lost paradise. 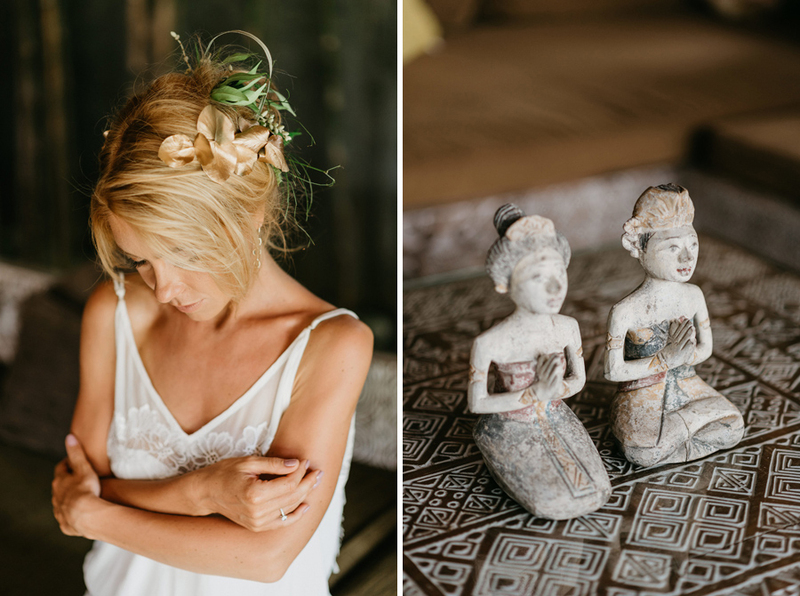 Thank you for sharing these beautiful images with us, Eva, Peter, and the rest of the creative team!